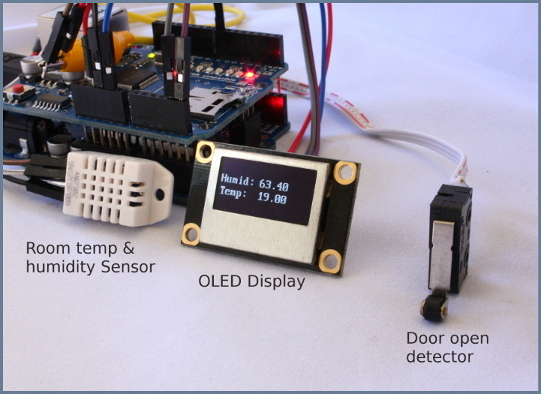 NetSensor is an Arduino Kit which allows you to monitor your room from anywhere in the world via Internet. 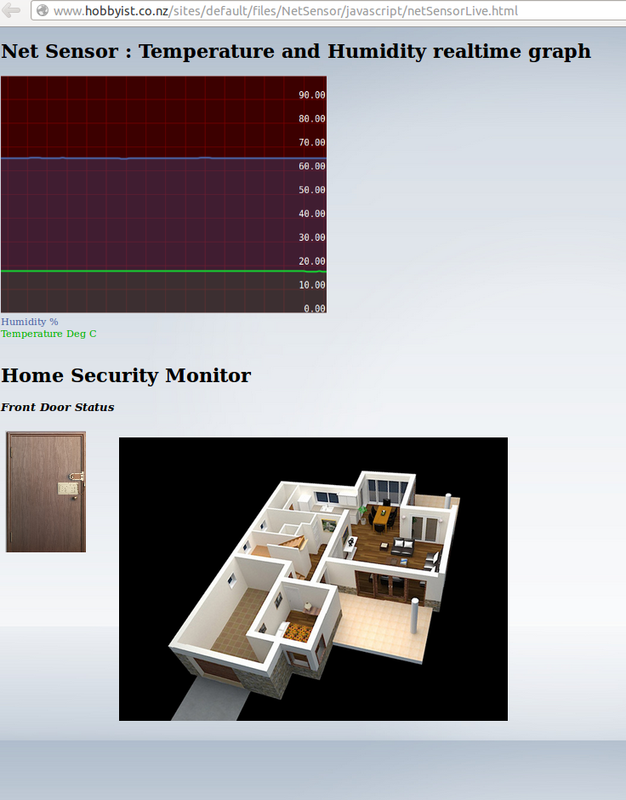 All you would need is a browser and this kit has all the hardware required to monitor your room and check if its warm, not too humid and if someone has broken into your home. This kit can be easily extended with our existing documentation to add many new sensors and hook them up to the internet. Making this a powerful extendable platform to meet remote sensing needs.